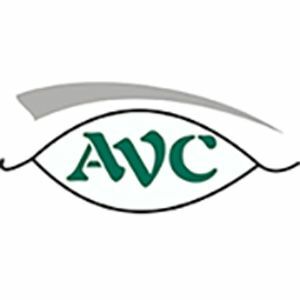 Ashcroft Vision Care is a thriving , well established Optometric practice. We have just moved into our state of the art facility, located at 115 2nd ave n.w. in Dauphin. Our Optometrists provide healthy eye exams, contact lens services and follow patients with eye diseases and other eye related needs. We provide,a full fashion frame gallery that offers the most updated frames and eye accessories. This location also offers ongoing services of an ophthalmologist , audiologist and speech pathologist on a regular basis.